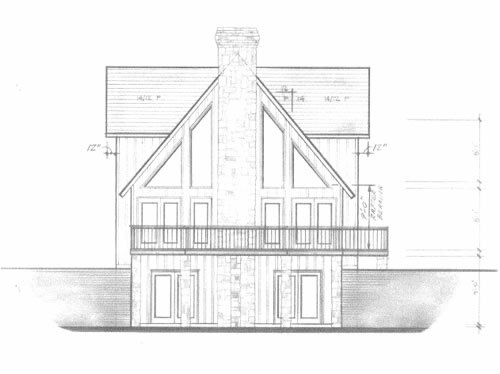 blueprint designs to help your create your dream lakefront property home in Kentucky. 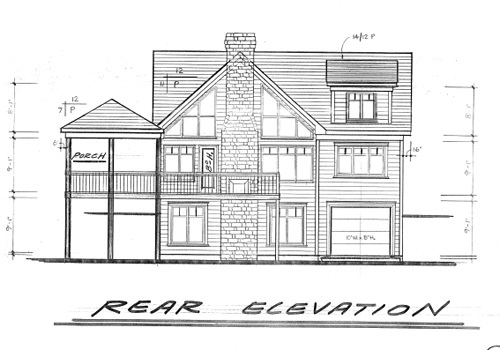 Our designs and custom options can help you create a lakefront home that fits the needs of you, your family and friends. 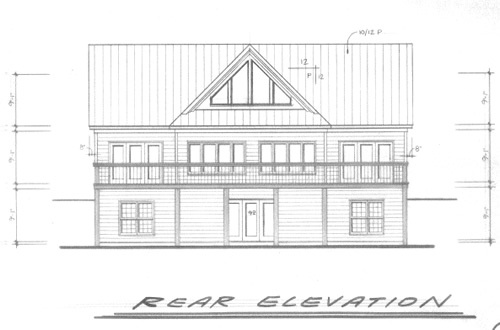 Contact us today for more lakefront property home designs and styles and to have a personal tour of The Point of Nolin. The best real estate on Nolin Lake KY and the best lake front property on Nolin Lake, KY is what you will find at The Point on Nolin. Kentucky's best lakefront property development!